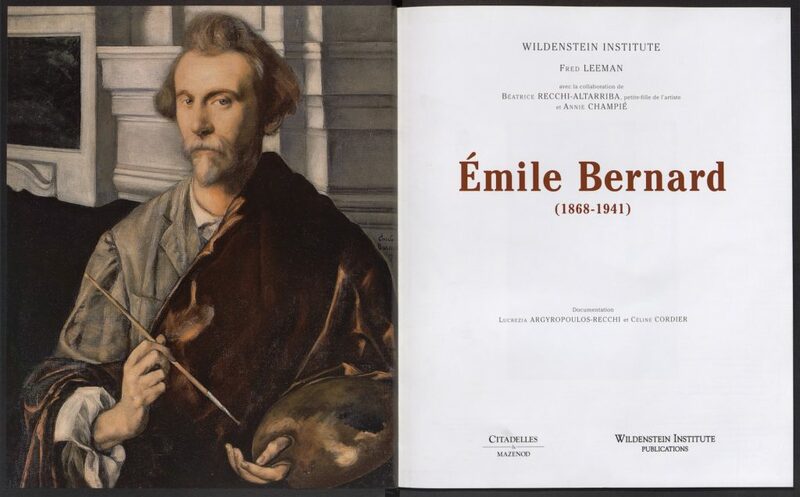 A painter and a draughtsman, Émile Bernard (1868–1941) is remembered as a theoretician of “cloisonnisme” and of “synthétisme,” which gave birth to pictural symbolism. 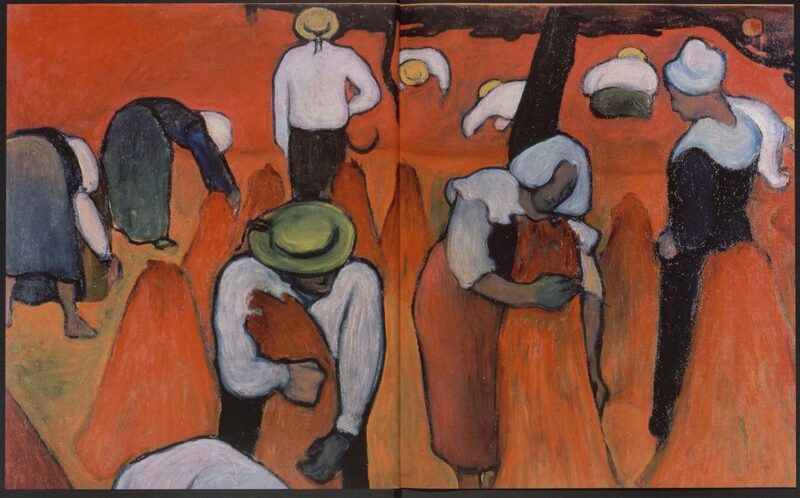 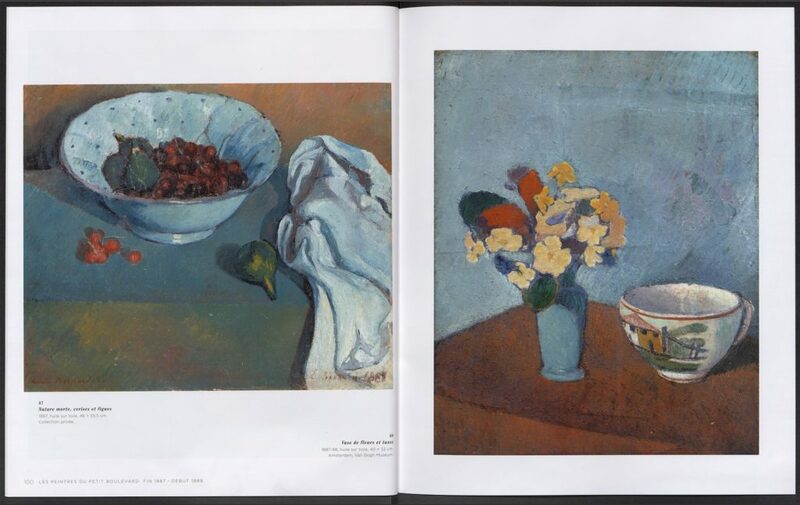 Bernard was a friend of Cézanne, Van Gogh, Redon, and Gauguin who he met in Pont-Aven in 1886 and with whom he devised new painting techniques. 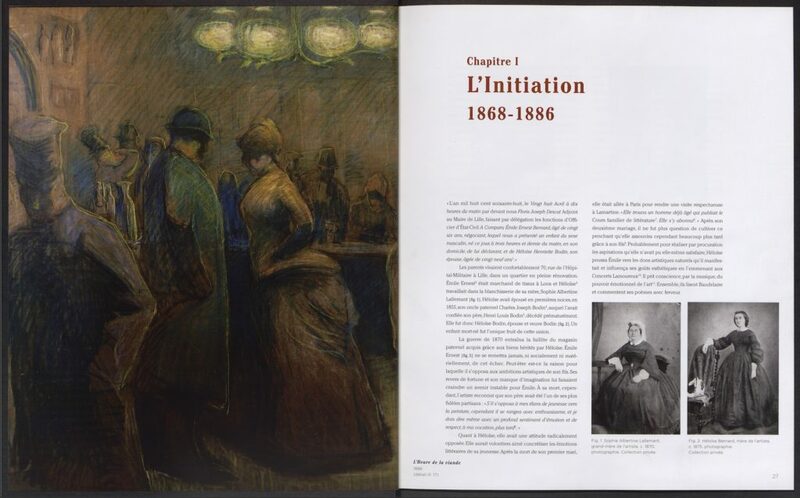 In 1893, he traveled to Italy and Egypt, where he lived for six years before coming back to France in 1904. 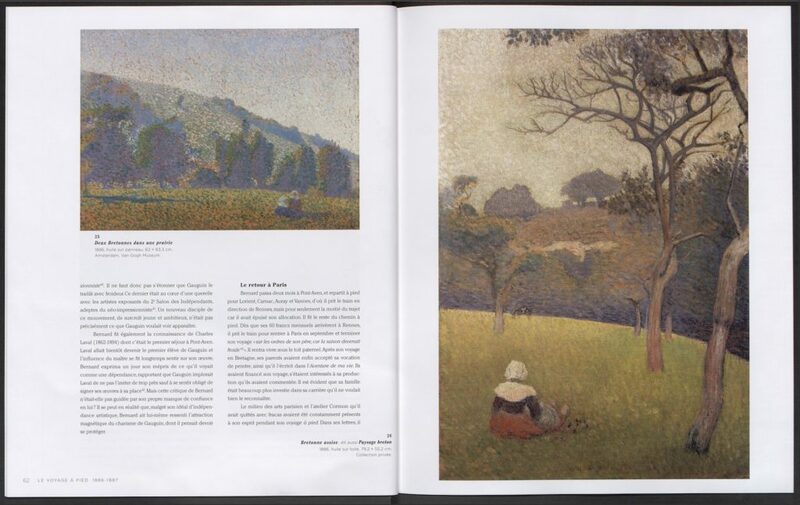 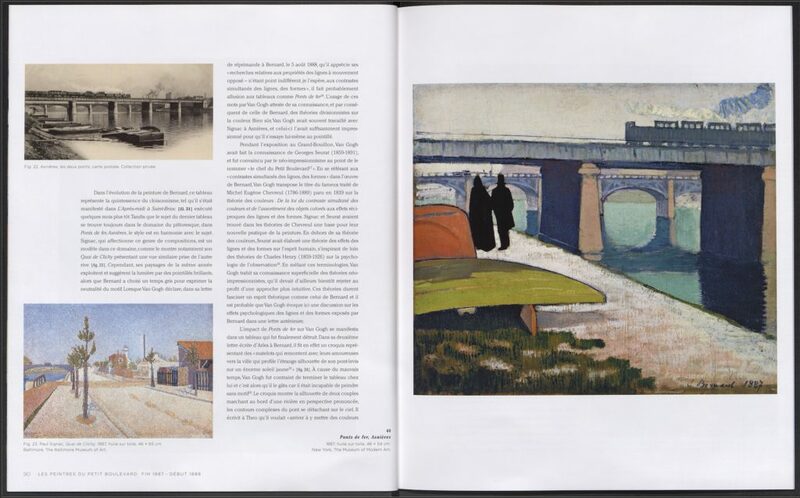 In this first monograph on Bernard, whose painted œuvre remains largely unknown, Dutch art historian Fred Leeman, with the support of the artist’s heirs, follows Bernard’s complex path and analyzes significant works. 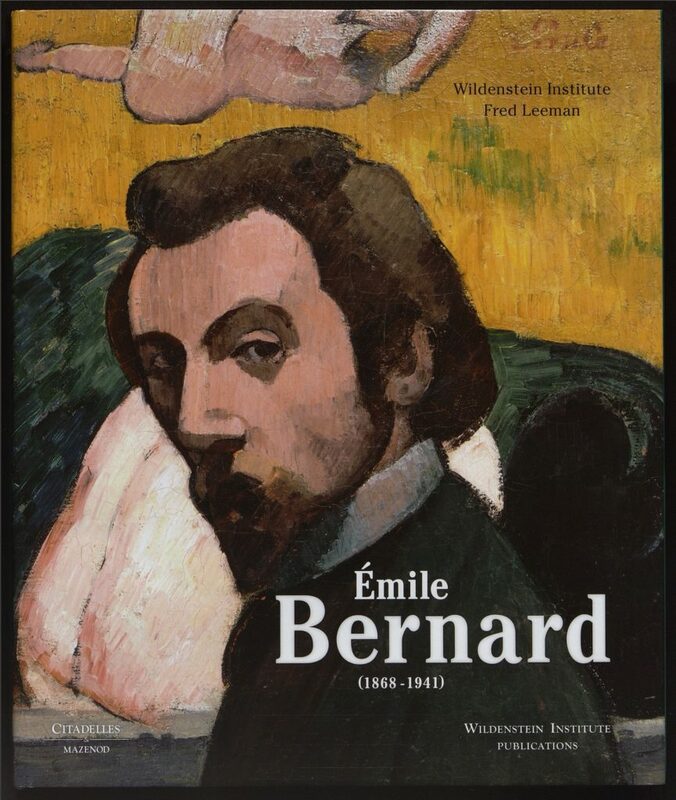 Unpublished letters and documents coming from Bernard’s family archives enhance the study of the artist’s œuvre.